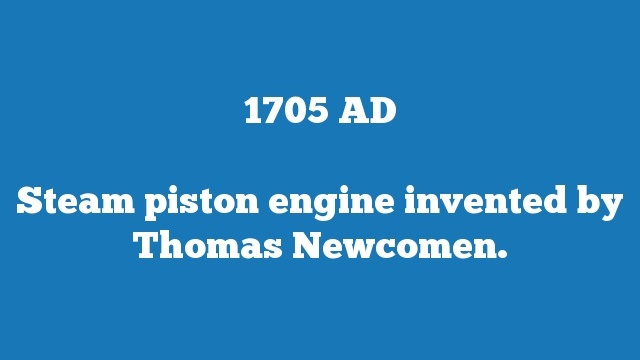 Steam piston engine invented by Thomas Newcomen. 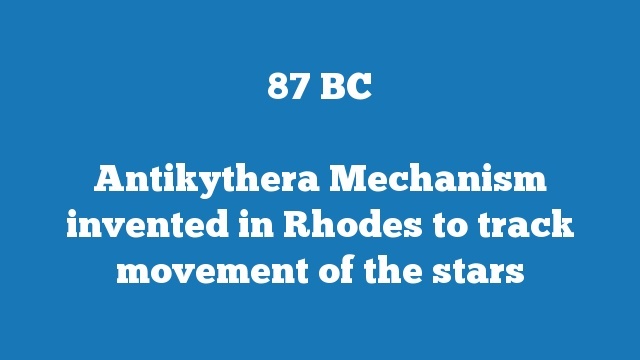 Taj Mahal is completed, used as tomb for wife of Emperor Shah Jahan. 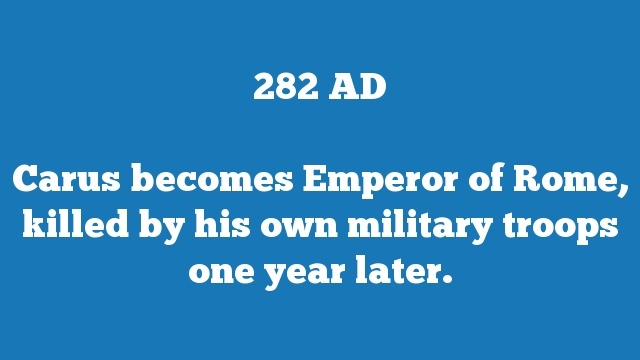 Treaty of Nerchinsk between Russia and China. 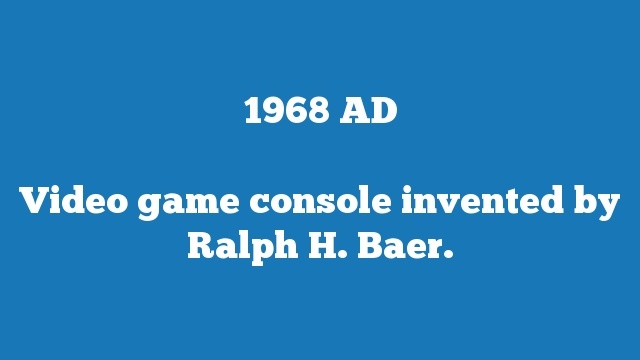 Video game console invented by Ralph H. Baer. 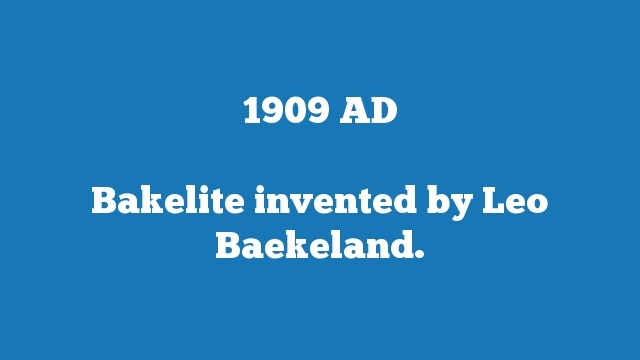 Bakelite invented by Leo Baekeland. 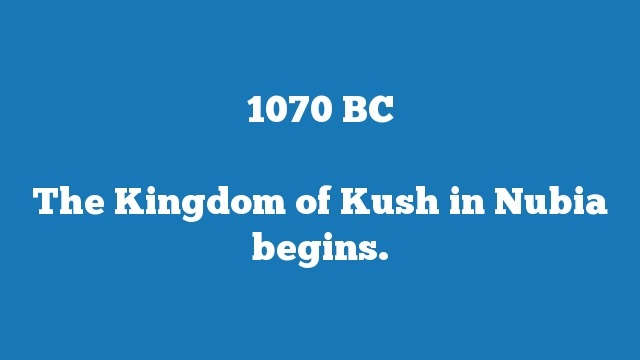 The Kingdom of Kush in Nubia begins. 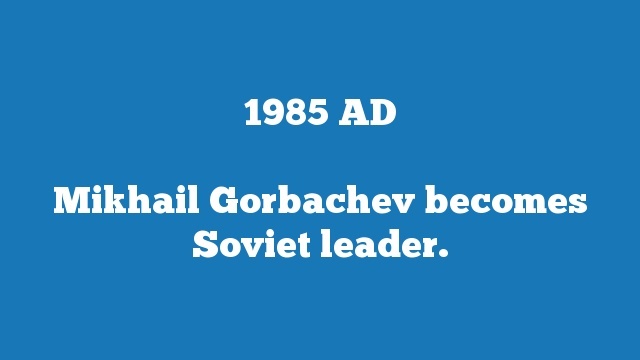 Mikhail Gorbachev becomes Soviet leader. 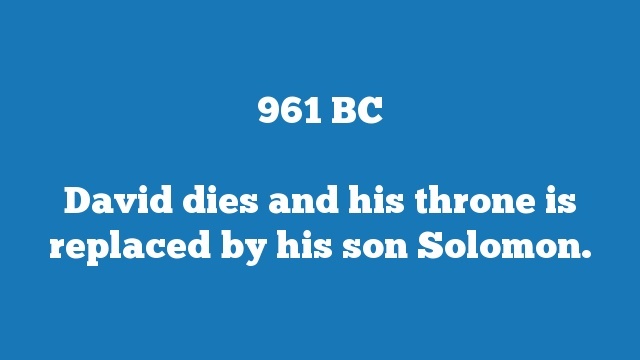 David dies and his throne is replaced by his son Solomon. 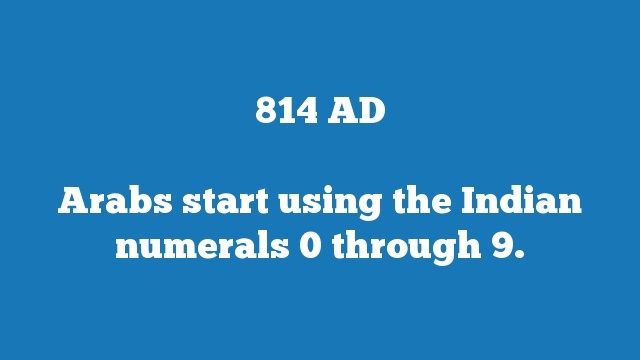 Arabs start using the Indian numerals 0 through 9. 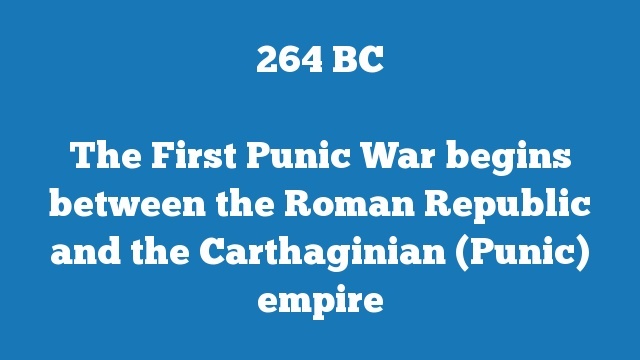 Carus becomes Emperor of Rome, killed by his own military troops one year later.